Home » News » We do Face Fit! Ermin Plant now carry out Face Fit training! Work activities may result in harmful substances contaminating the air in the form of dust, mist, gas or fume. Ensuring the selected RPE is suitable and fitted correctly is of upmost importance. We have invested in a PortaCount® Respirator Fit Tester. Only PortaCount® Fit Testers provide one consistent and objective testing experience across all respirator types, including all N95 filtering facepieces. 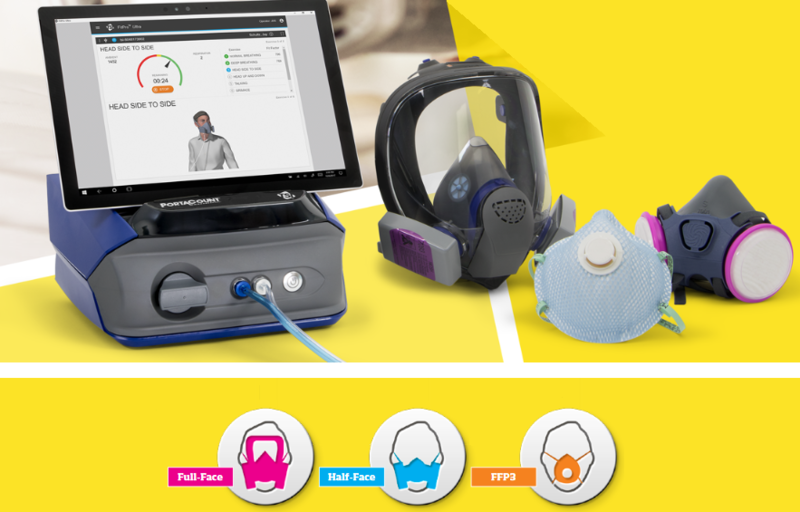 New features like FitCheck™ Mode and animated fit test steps now help users achieve a better fit for respirator wearers more quickly. Anyone required to wear any type of Respiratory Protective Equipment in the workplace must be face fit tested to ensure correct fitting and protection against substances potentially hazardous to health. Each fit takes between 20 – 30 minutes. 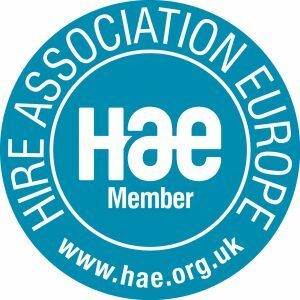 Click here to contact us and find out more!